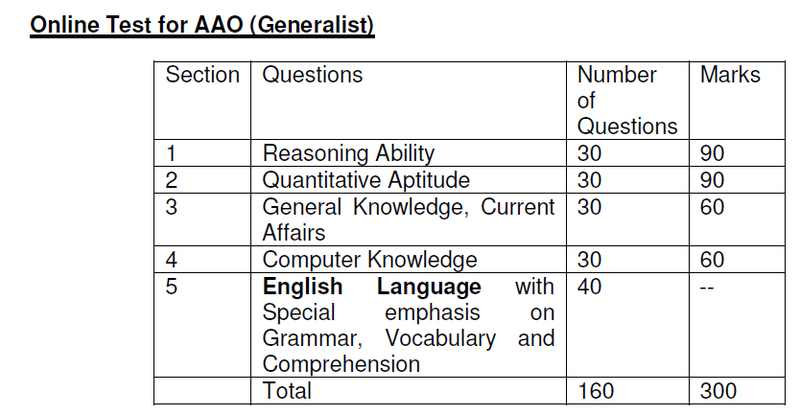 Life India Insurance had released latest notification against for recruitment of 200 posts of Assistant Administrative Officers (AAO) Generalist and Charted Accountant in the various departments. ONLINE applications are invited for 200 vacant posts of Assistant Administrative Officers on the official website from 05th January 2015 to 21th January 2015. The LIC AAO EXAM 2015 will be conducted by ONLINE Mode. In ONLINE Mode, the exam will be entertained through filling of circles on Computer Generated Page containing information of answers which will be selected by filling circle in it. There will be NO OMR sheet to be filled by Blue/Black ball point pen. Rough blank sheet will issued for calculations/rough work in exam. The exam will be conducted an objective multiple choice question paper to be done within with in fixed period of time. The exam will be consisted of five sections contains questions of English (40 marks), Reasoning (30 marks), Quantitative Aptitude (30 marks), General Awareness (30 marks) and Computer Knowledge (30 marks). The exam was a multiple choice question paper of 160 questions of 300 marks in which four options will be provided out of which candidates need to choose one correct answer. There will be a 1/4th negative marking for each wrong answer. For more information candidate must download syllabus and exam pattern of LIC AAO EXAM 2015 from the official website. Candidate will have to qualify each section of ONLINE examination. The minimum marks to be obtained in each Section and in the aggregate shall be decided by LIC of India. English Language test is of qualifying nature and the marks in English Language will not be counted for ranking.